As usual, there are many things happening in Harrison West, and October’s Harrison West Society Meeting will include two presentations regarding neighborhood interests. 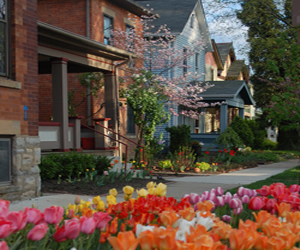 First, David R. Celebrezze, Director of Air & Water Special Projects at the Ohio Environmental Council and community volunteer for the city of Columbus’ new residential recycling program, will present to the Harrison West community information on RecyColumbus. The program will be rolling out to our neighborhood on December 6, 2012. You can learn more about the program at http://publicservice.columbus.gov/Recycle/. 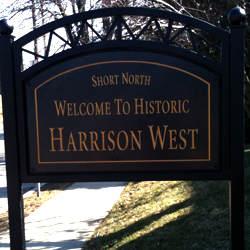 The October 2012 Harrison West Society meeting will be held at the Harrison Park Condos Community Center on Wednesday, October 17th at 7 p.m. Meeting agendas are typically posted at least one week in advance here. I would like to attend the October meeting. On what date in October will it be held?